The name Edgar Allan Poe conjures up thoughts of hearts beating long after their owners are dead, of disease and plague amid wealth, and of love that extends beyond the grave. The richness of Poe's writing, however, includes much more than horror, loss, and death. 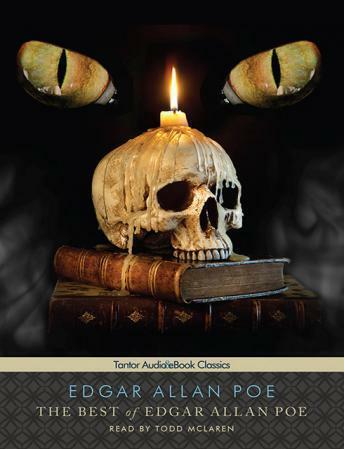 Poe's stories teem with irony and black humor, in addition to plot twists and surprise endings. Living by their own rules and charged with passion, Poe's characters are instantly recognizable-even though we may be appalled by their actions, we understand their motivations.